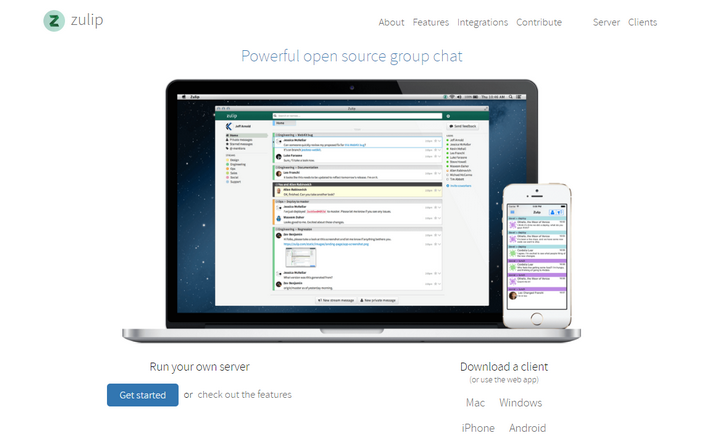 Zulip is a powerful open source group chat. Every conversation in Zulip has a topic, so it’s easy to keep conversations straight. Zulip makes it easy to review the conversations you missed, so you can focus on that important project without having to catch up on how Jim’s guitar lessons are going. Zulip’s Gmail-style search will delight you with how quickly you can find exactly what you’re looking for. Zulip has many integrations and a powerful API to match. But here’s where it gets interesting: thanks to how Zulip categorizes messages, automated messages never overwhelm you. As with any topic in Zulip, they’re easy to focus on, skim, defer to later, or ignore—as appropriate. 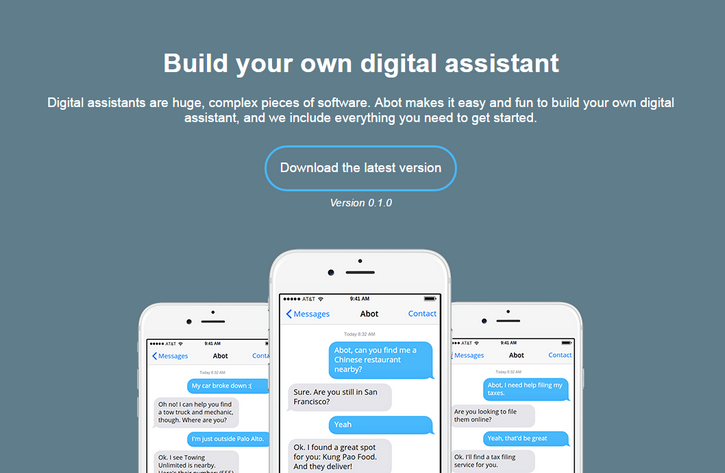 Abot (pronounced Eh-Bot, like the Canadians) is a digital assistant framework that enables anyone to easily build a digital assistant similar to Apple’s Siri, Microsoft’s Cortana, Google Now, or Amazon Alexa. Further, Abot supports a human-aided training backend enabling anyone to build services like Facebook M.
Unlike those proprietary systems, Abot is open-sourced and extensible. By providing an extensible platform onto which anyone can easily add functionality, Abot is the first A.I. framework that aims to be available everywhere and— ultimately—to do everything. 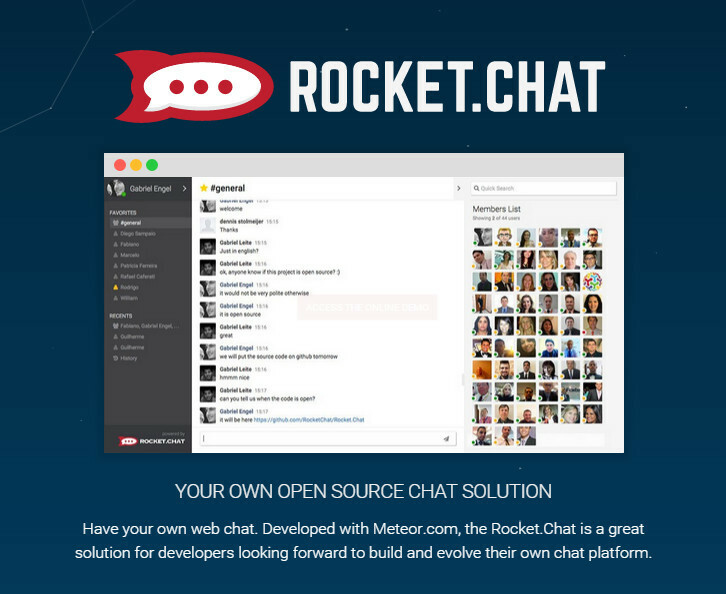 Mattermost is an open source, self-hosted Slack-alternative that offers modern communication from behind your firewall. We built it so users have a practical option for avoiding lock-in from proprietary SaaS services. Mattermost is designed to be Slack-compatible (but not Slack-limited). That means we help users move over from Slack, but without limiting Mattermost to another product’s feature set. Mattermost infrastructure is built for IT admins who want to quickly stand up a self-hosted alternative to Slack that’s easy to install, deploy, manage and scale. Mattermost includes a web-based System Console for managing instance level configuration. To simplify licensing, they have responded to community feedback and the compiled version of Mattermost v1.0 is now under the MIT open source license (instead of Apache-AGPL). 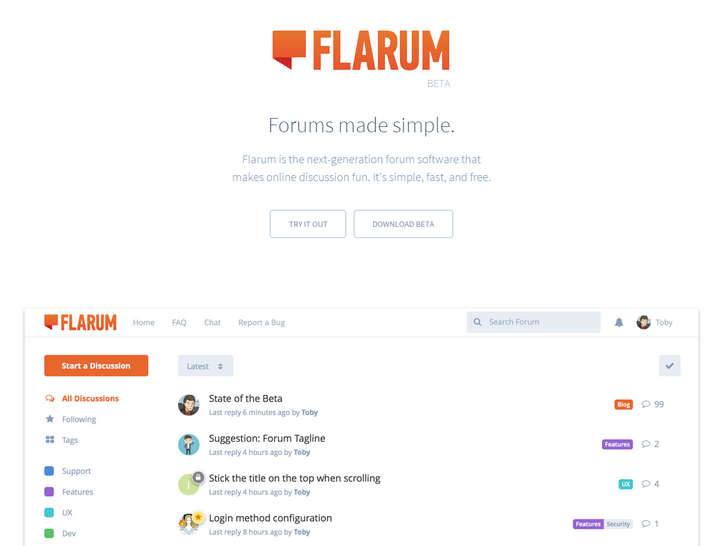 Flarum is free, open-source forum software with a focus on simplicity. 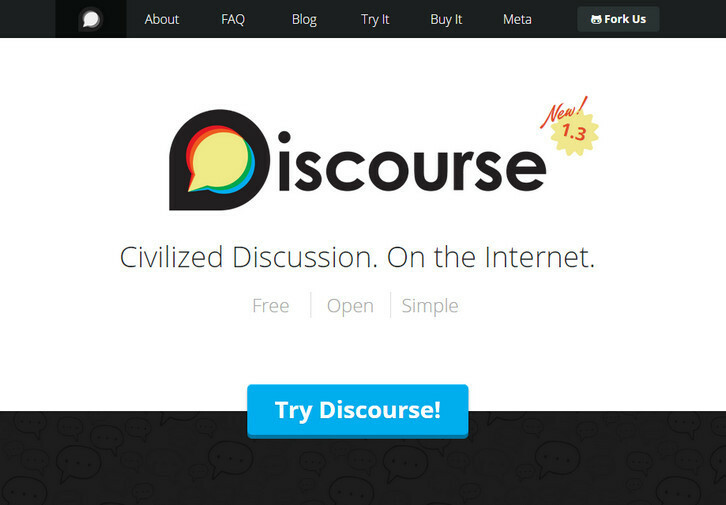 You can use Flarum to easily set up a discussion forum for your website. It’s forum software reimagined. Flarum looks and feels great out of the box. 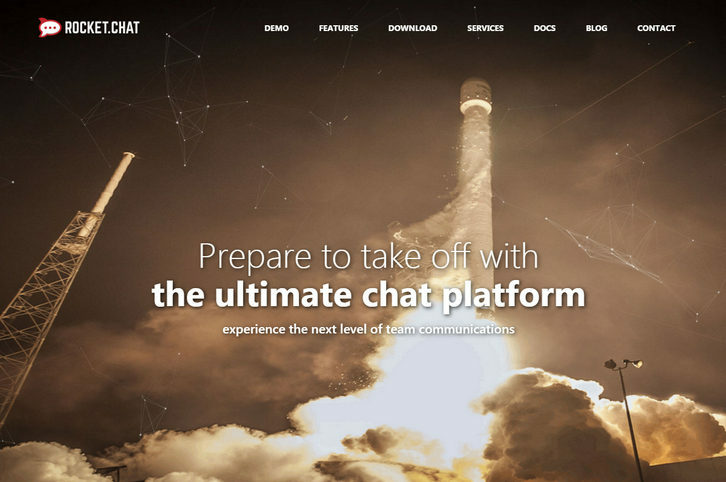 The user interface is streamlined so you can spend less time clicking and more time talking. You can keep on scrolling, without having to wait for the next page of posts to load. Flarum lets you scrub anywhere in a discussion quickly and easily. It remembers your position if you come back after navigating away. There is a Floating Composer, you can read while you write. 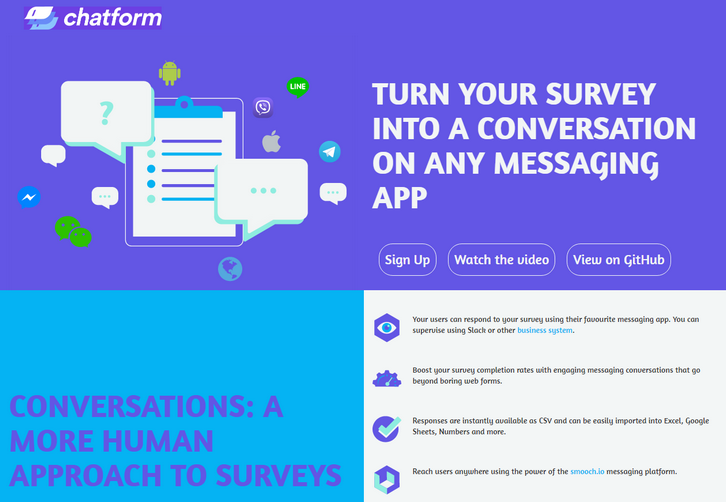 Flarum’s reply form slides up from the bottom of the page, so you can scroll up to read posts – and even visit other discussions – while you draft your reply. Flarum is fully responsive by default, and not just as an afterthought. The interface has been optimized for touch, with big buttons, smooth animations, and gestures aplenty. Spot.IM is the creator of the first “everywhere” social network, empowering website owners and publishers to turn their websites into a social network driven by their own content. Spot.IM’s technology enables publishers to take back ownership of the conversation going on around their content, freeing them from having to rely on larger, external social networks to provide the social space for community content engagement. 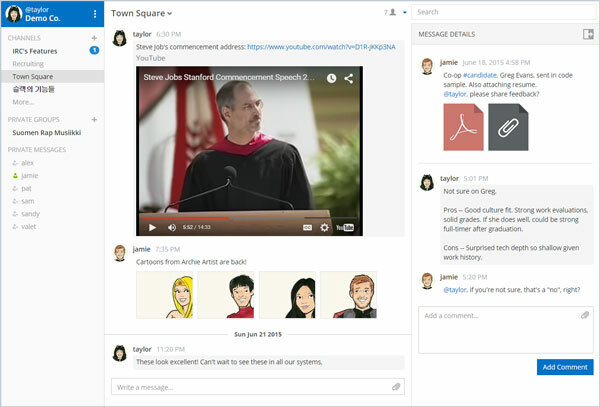 Typing users and submitted comments are seen in real-time. Hot content and trending conversations are presented in a cross-site Newsfeed. 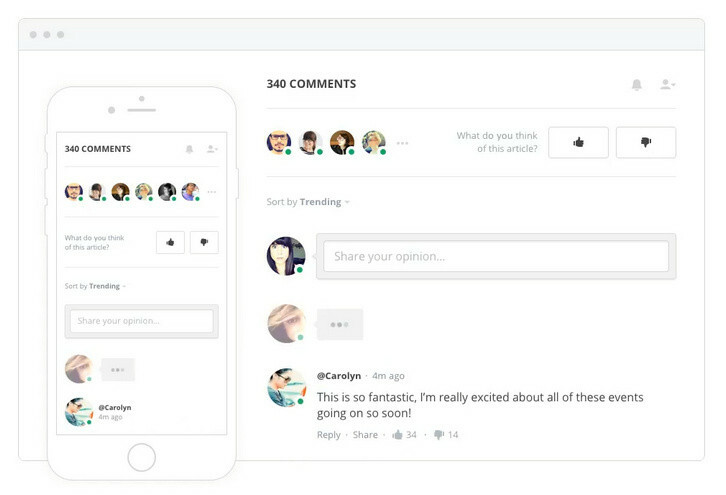 Readers are instantly notified about new comments and hot conversations. Site visitors can talk privately and share common passions and interests.